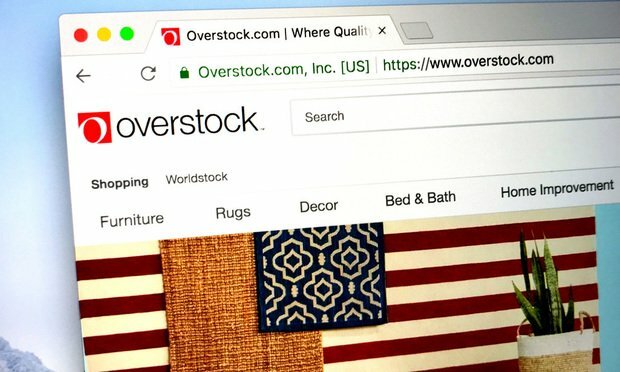 A Delaware jury has returned a $3 million verdict in a whistleblower suit against Overstock.com, finding after just one hour of deliberation that the online retailer had avoided reporting abandoned gift card balances to state officials. “You need to take regulatory compliance very seriously and when you do have problems don’t cover it up. That will only turn it into intentional securities fraud and only makes the problem bigger,” said Olav Haazen, a director at the Wilmington-based law firm Grant & Eisenhofer who represents the group of investors suing Danske Bank.